Planet Mercury governs speech, communications, has a strong influence on short-distance travel, and the intellect – the faculty within which forms thought. In Sanskrit, the intellect is called buddhi. Mercury represents intelligence, intellect, communication, analysis, the senses (especially the skin), science, mathematics, business, education and research. The written word and journeys of all types fall within his domain. He is generally associated with the brain, the nervous system, respiratory system, mental perception and the thyroid gland. Mercury has the following associations: the colour green, the metal brass and gemstone emerald. The direction associated with Mercury is north, the season is autumn and the element is Earth. Mercury takes on the nature of any planet it is conjunct with, so also, the nature of intellect is neutral and becomes whatever it is associated with. This is critical to understanding Mercury in practice. 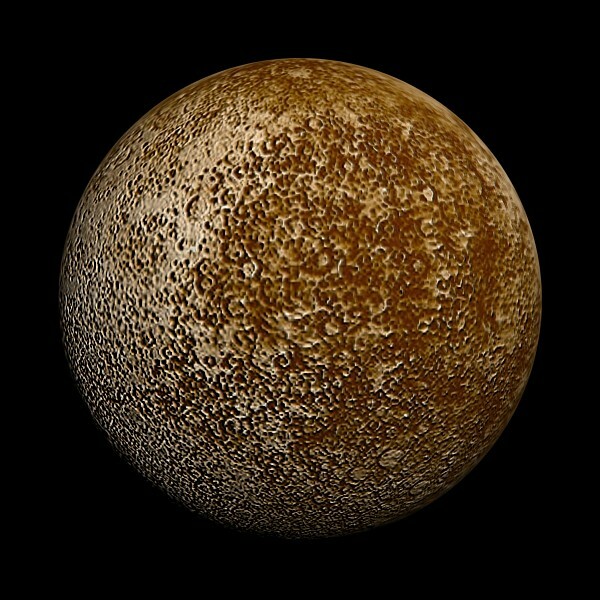 Mercury is considered a benefic, unless he is joined with a malefic planet, in which case he becomes malefic also. Mercury rules over two houses, Gemini and Virgo. Mercury is friendly with the Sun and Venus, hostile to the Moon and neutral towards the other planets. Mercury reaches full maturity at age 32. In Vedic myth Mercury (Budha) is born of the Moon. One myth recounts how the Moon, overcome with lust, abducts Tara, the wife of Brihaspati, or Jupiter. Out of their union Budha, or Mercury is born. Thus the intellect is born of the mind. Keep in mind that the planet we call Mercury – Budha is not the Buddha, Shakyamuni who attained liberation by the middle path. But he may well have been guided by Mercury, the one called Budha in Vedic Astrology. After all, the Buddha advised his Bhikkus to take the middle path, not fully indulgent; nor abnegation and self-denial, but rather the middle, between two extremes …. something Mercury might well influence as graha, planet, for graha means to seize. There is a relationship of enmity between the Moon and Mercury that somewhat hides a deep truth. The Moon is innocent in its observation, while Mercury is evaluative and discriminating in its observation. Budha or Mercury is considered as the greatest among the wise. This graha bestows wisdom and wealth etc. on his devotees. He removes evil thoughts from their minds. A prayer to Him, especially on Wednesdays brings in manifold benefits like removal of all obstacles, helps one to get a progeny, possession of fertile lands etc. Under a strong negative Saturn influence Mercury can lose its power and show lack of intelligence. Afflictions to Mercury do not always give lack of intelligence or intellect, however. They may cause some other harm, like speech defects, nervous disorders, lack of verbal acuity and sagacity, particularly when placed under pressure of some kind. Other planets, like Jupiter can give intelligence, but without a strong Mercury there will be difficulty in expressing it, particularly through the written word. Telephone, radio, television and computers are products of Mercurial needs aligned with the engineering capacity of Mars. Priyanmgulika shyama, kanja nethro manohara. The giver of wealth , He who has dear fingers, He who is black in colour. And he who has smoke colured eyes and he who is pretty. Virudha karya hantha cha soumyo budhi vivardhana. And he who stops misdeeds of enemies, He who is peaceful , He who increases wisdom. Graha peeda haro Dhara puthra dhanya pasu pradha. And he who bestows wife, son , grain and cattle wealth. 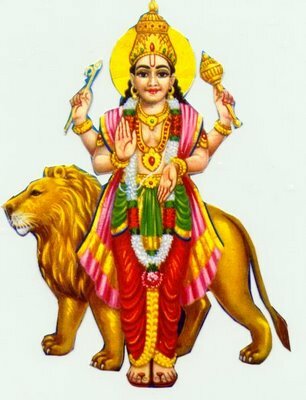 Loka Priya soumya moorthi gunadho guni vathsala. He who does good deeds and he who likes good people. Meditating on him , would get all sufferings killed forever. Thadhine va padedhyasthu labhathe sa manogatham. If this is read on the day of Budha( Wednesday), all our desires would be fulfilled. Astrology indicates predispositions for communication and commerce on all levels. Mercury indicates the lower or concrete mind, the intellect or informational mentality. As a planet of commerce, Mercury represents trade, or articles of trade, including money. He may value communication and public opinion and also Sathya, truth. To discover your predispositions to mind skills, communication, commerce and intellect, seek an astrological reading with the Puttparthi Vedic Astrologer, Sai Bharathi and make payment thought Paypal.